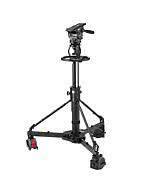 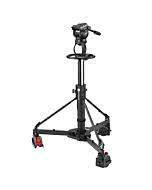 Compact and portable with carry handle for column & dolly. 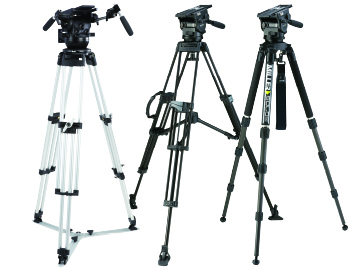 Wide height range 810mm (31.8”) up to 1690mm (66.5”) with extension (opt.). 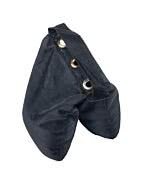 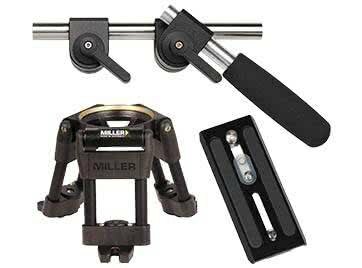 Simple and easy to setup and use with drag control knob pressure column and lock lever pressure column. 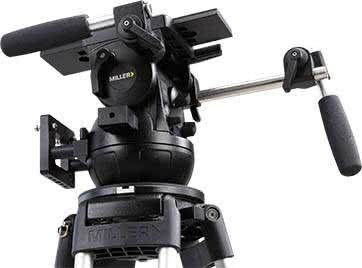 Center hub locking column with adjustable spider arm supports. 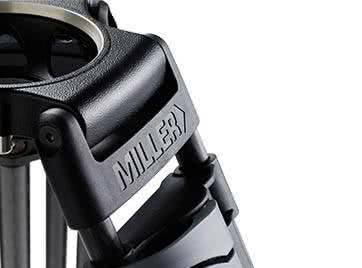 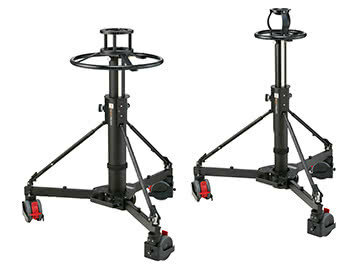 Miller Combo Live 30 pedestal offers light weight portability employing an air adjustable column system that delivers perfect camera balance with a height range of 810mm (31.8”) up to 1375mm (54.1”), precise, smooth, low noise in-shot 450mm (17.7”) elevation stroke for payloads up to 30kg (66Ibs). 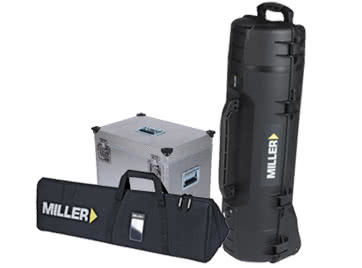 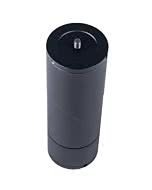 Miller Combo Live 30 Pedestals come with a three year warranty, endorsing the reliability and “THE RIGHT FEEL” that are the hallmarks of every Miller product.